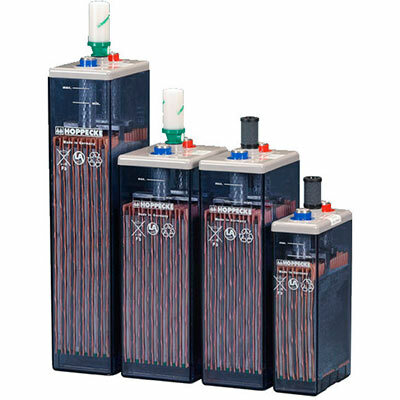 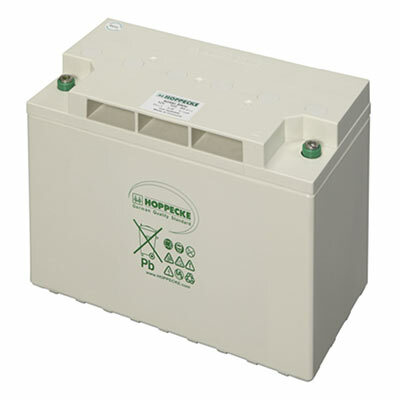 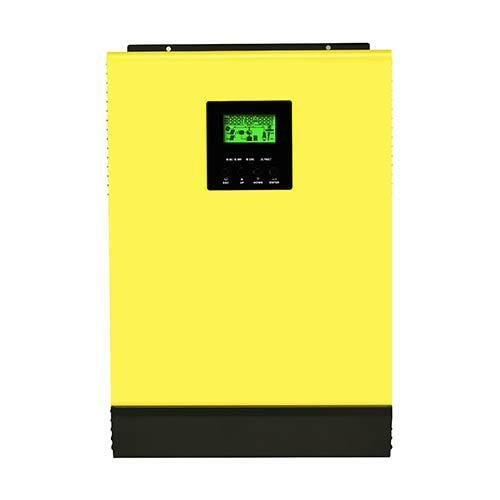 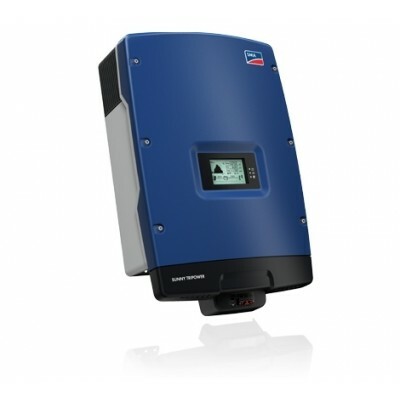 In a moment of crisis, count on Hoppecke's powerful, durable and reliable lead acid batteries, part of the Sun Power Classic energy storage solution. 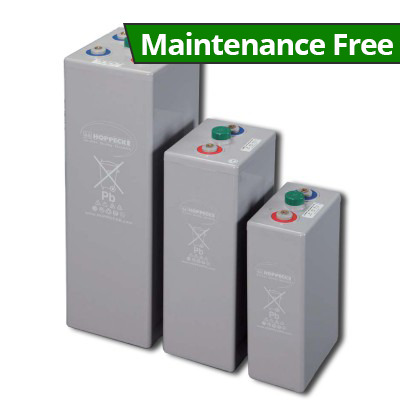 Heavy-duty and designed to last until the lights come back on again, the lead acid battery provides uninterrupted supply under any condition. 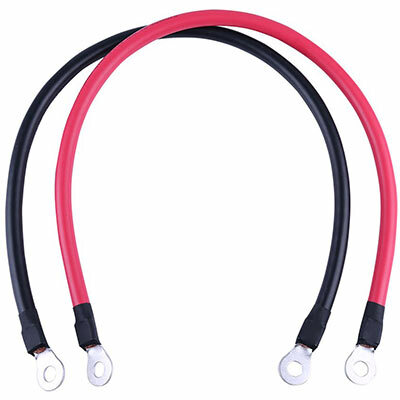 It's the perfect response to emergency situations and works to provide a power source for intentional off-grid usage as well. 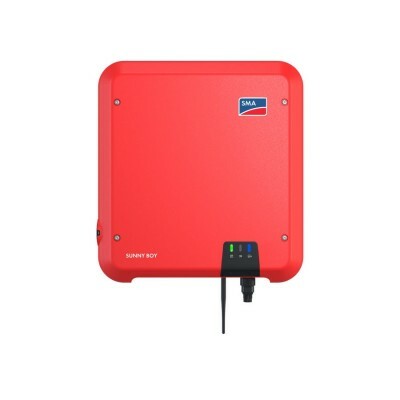 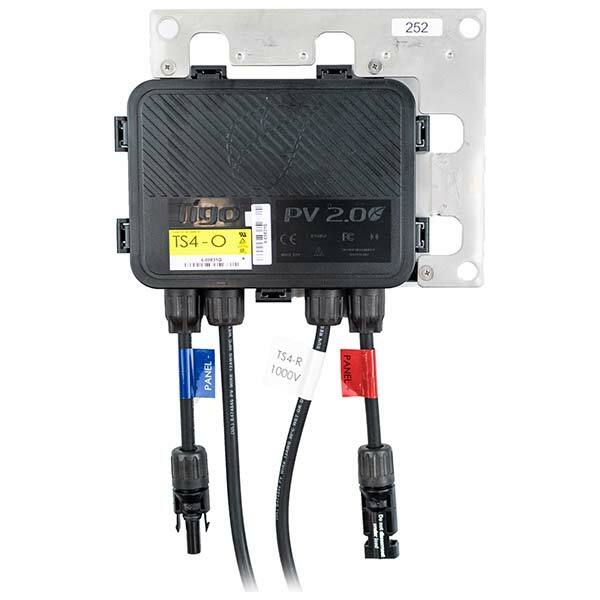 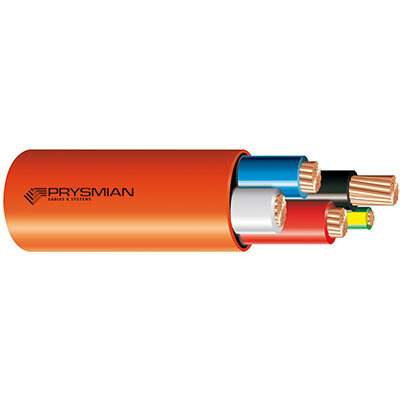 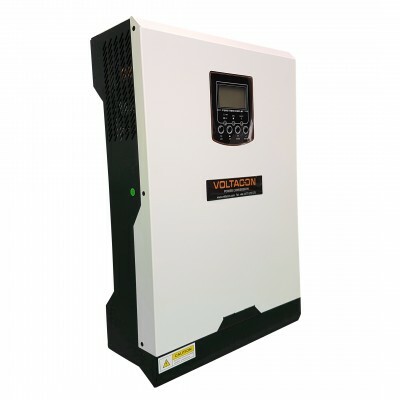 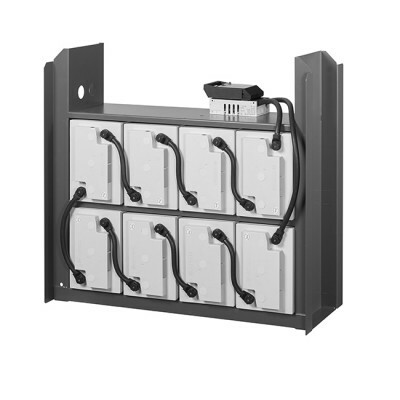 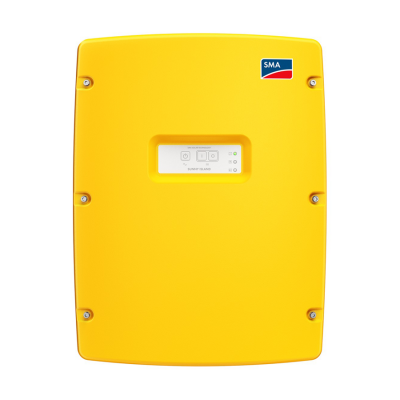 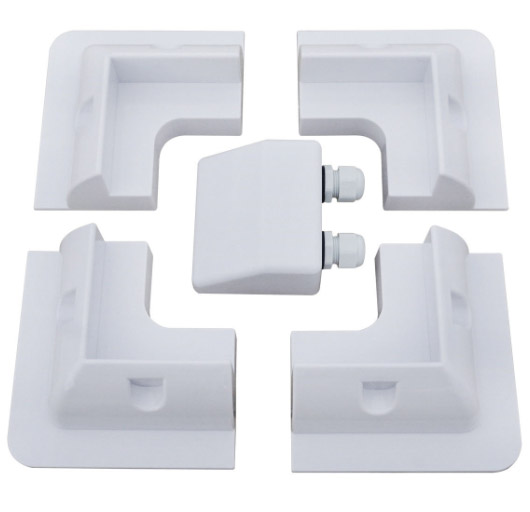 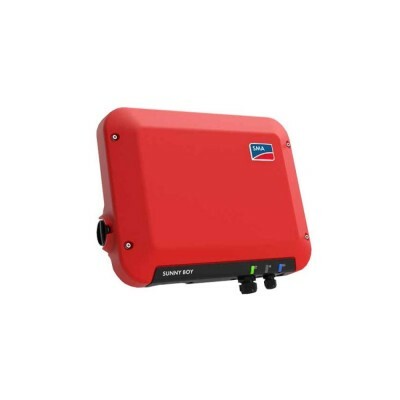 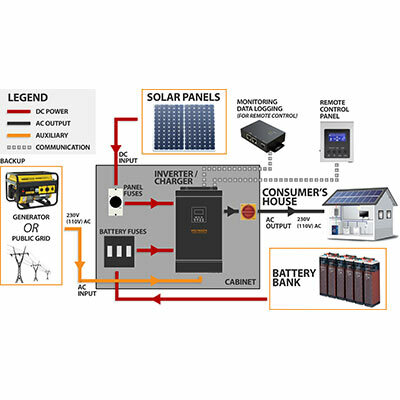 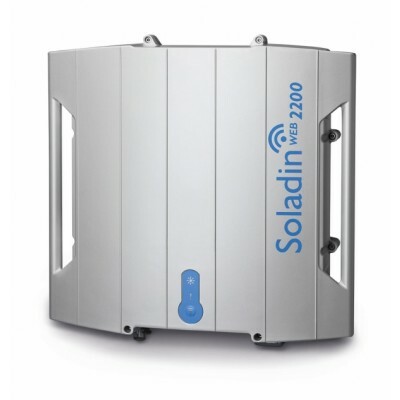 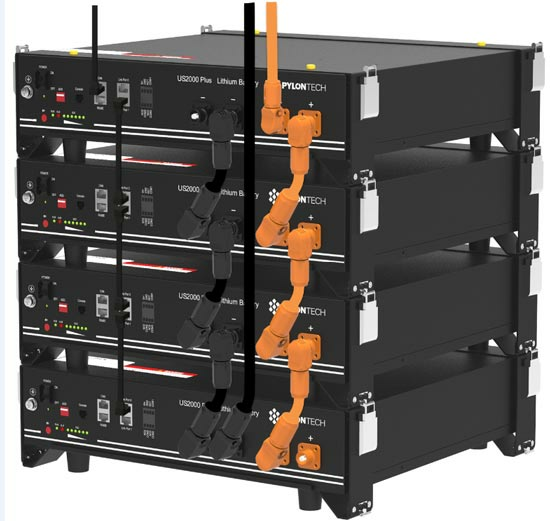 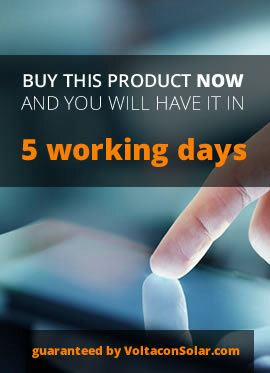 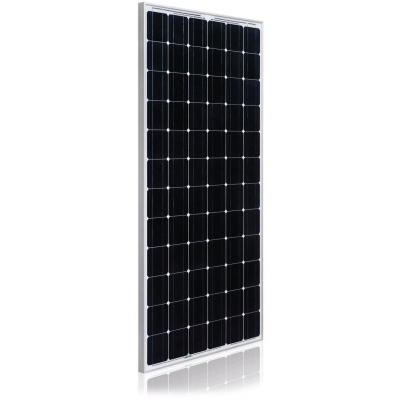 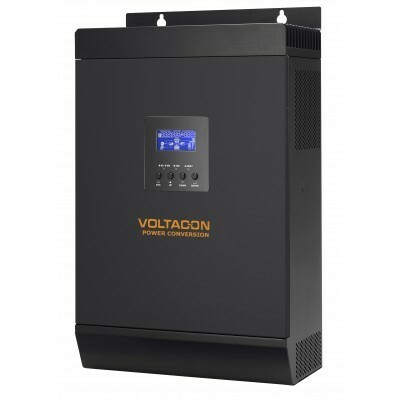 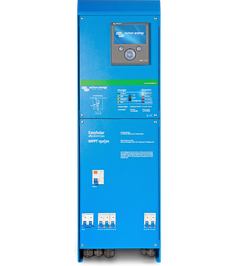 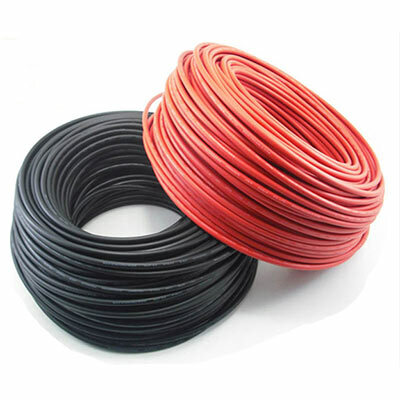 This means you can connect your most important or all your home appliances to the pre-sized 8 energy storage enclosures designed especially for 24V and 48V photovoltaic systems. 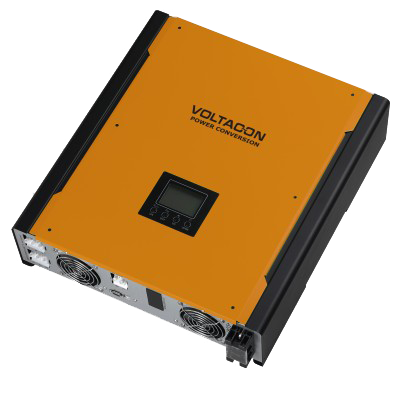 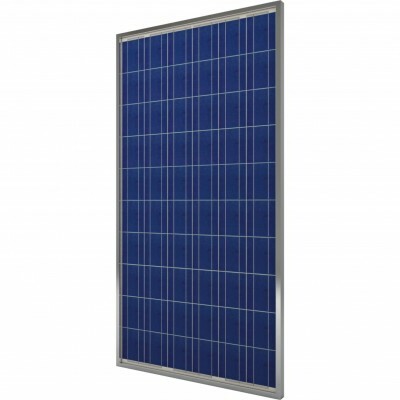 The entire metallic enclosure of the Sun Power Classic is shockproof, designed with high-quality materials to protect the lead acid batteries as well as the user.